menu yad aaye mere yar di !! " I am damn sure you would have heard this song in the movies which picturize a trucker . Music and truckers have a long relation since ages . The life of a trucker is not that easy , so there is a necessary requirement of some essence of entertainment in their lives . This is how a trucker goes on his way day and night covering thousands of miles of his journey . This is also an adventurous job for the people those who love driving but a tiring one as well . You have to be on the road for most of the time of your year..sometimes it may include festivals as well.You have to eat , sleep and manage all other stuffs on the road throughout your journey . In a general sense , music acts as a healer for all sorts of pains and stresses . For students , music is a way of their refreshment from their daily work , for a gymnast , music is a tool to forget about tiredness , for a working person , music is a way to get relieved of their tensions and stress from office work and the list goes on and on....In this way , music has different definitions for different people . In the same way , music helps a trucker in several different ways. Imagine a situation when you are continuously doing a particular work from a long time without taking any breaks . In such a situation , your efficiency would certainly be affected in due course of time and you will perform worse day by day . A solution of such a condition is taking rest at regular intervals of time and doinng work in the non filler slots . This will maintain your efficiency . But imagine a situation where you have to continuously work without taking any rest as there is no option to take rest but just a thought in mind that the goods have to be delivered to specified address ...!! At that place , music plays an important role to combat such a problem . the problem specified in the latter part is tthe same as a trucker faces while driving for long distances , and music is the ultimate solution to his problem . A trucking song matters a lot for a truck driver . The trucking industry suffers from a poor reputation, period. 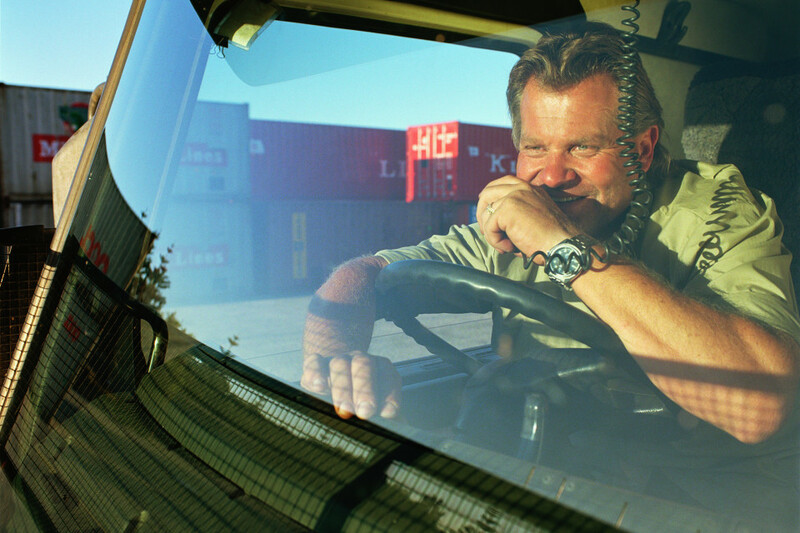 Trucking songs perhaps gives them an escape….. an escape from today’s reality of the downhill slide of their industry. Well , Good trucking music doesn’t need to be directly related to trucking. Drivers who spend numerous hours behind the wheel like to listen to music that relaxes them and helps them pass the long work days and nights, just a little more easily. Just like anyone who listens to music, the whole idea is entertainment and enjoyment. Drivers listen to what they like….. it all boils down to personal taste, when it comes to trucking songs. 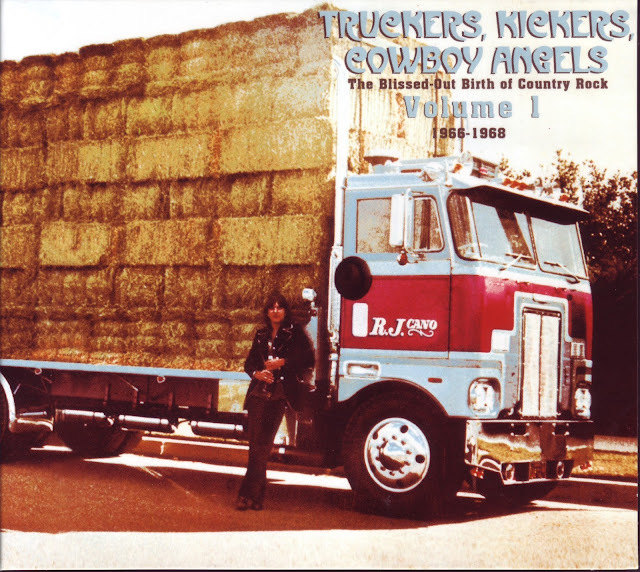 Whether the oldies but goodies, the toe tapping classics, reminiscent of the ‘good old days of trucking’, the high energy, hard-driving rock tunes that make you want to get out the air guitar, or the twangy, head-bobbing country songs….. anything that makes for good listening can be considered ‘good for trucking’! Some songs contribute to the ‘black cloud’ that hangs over this industry ….music with reference to ‘pills and driving’, illegal activity, speeding, dangerous driving maneuvers, smoking, racing the cops, etc., not exactly good for the reputation of the trucker. These songs were written to be fun and to stretch the truth a little, not at all to be taken seriously. Giddyup Go – A story about an otr driver who reunites with his long lost son. A real tear jerker. 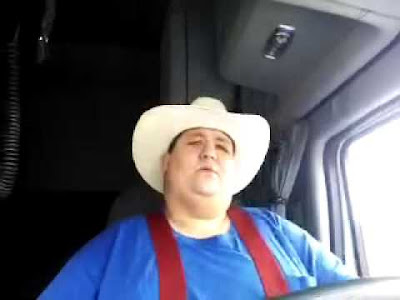 18 Wheels & a Dozen Roses – A country song about a long time driver. Phantom 309 – An old classic trucking story. Remember this one on ‘8 track’? Convoy – Inspired by the popularity of the CB radio. A true trucking song! Lots of awesome ‘trucker lingo’! I’ve Been Everywhere – A lively, spunky one about the travels of a long haul driver. Teddy Bear – A sad tune about a trucker communicating on the CB, with a little boy who lost his dad in a semi crash. Little Joe – A tale about a trucker rescuing a puppy, who becomes his good buddy. Get out the ‘kleenex box’! 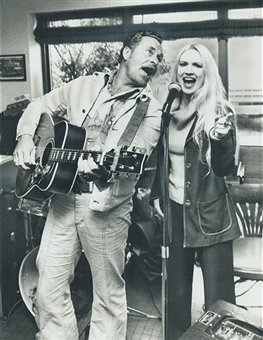 6 Days on the Road – A very popular song, often considered on of the original trucking songs! A keeper! We can book trucks for freight services online through many websites , out of which , GoodsOnMove is a prominent one , which saves your time , money and makes booking hassle free . No Comment to " MUSIC LOVER TRUCKERS "